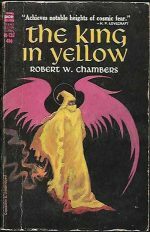 *Science Fiction, Fantasy & Horror: The Horror level has just gone up several notches as five more titles lurch into the category. 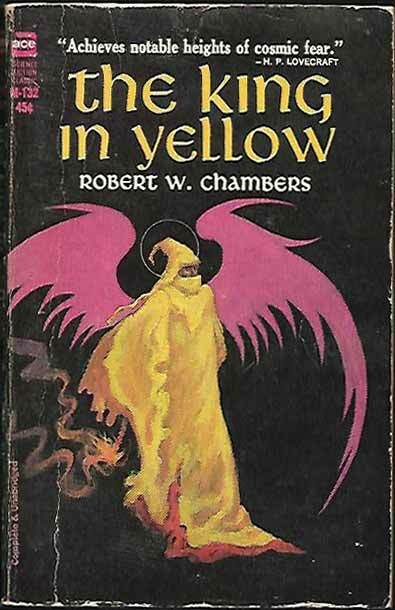 This time we’ve added a rarity, Dark Menace by Charles Birkin, three classics – The King In Yellow (Robert W Chambers), Frankenstein (Mary Shelley) and The (original) Pan Book Of Horror Stories (ed. 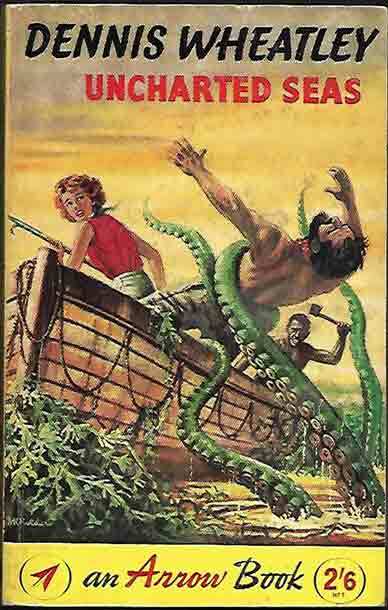 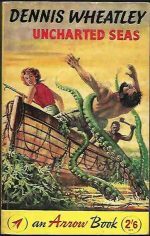 Herbert Van Thal) – and a not so fantastic voyage on The Uncharted Seas (Dennis Wheatley).